On October 16, the Fifth Circuit agreed with the U.S. District Court, that a Texas campaign finance law is probably unconstitutional, and that it should be enjoined. The Texas law makes it illegal for a corporation to “make a political contribution or political expenditure that is not authorized by this subchapter.” The case is Texans for Free Enterprise v Texas Ethics Commission, 12-CA-0845. The case had been filed by a non-profit corporation, which wanted to solicit donations from individuals and other corporations and use them to make independent expenditures for various candidates. The Fifth Circuit relied on Citizens United v Federal Election Commission to rule that the Texas law is probably unconstitutional. 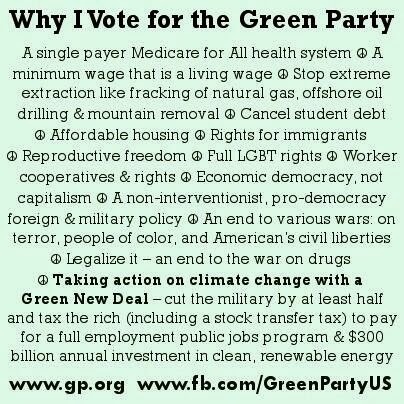 In 2010, an individual had donated $600,000 to a corporation called Take Initiative America, which used that money to hire a paid petitioning company to get the Green Party on the ballot in Texas. The Democratic Party of Texas had then filed a lawsuit, arguing that the Texas law prohibiting corporations from spending money on political causes meant that the Green Party should be barred from the ballot, even though its petition was valid. 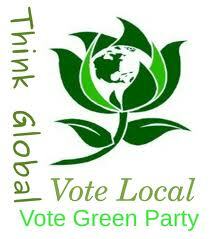 A lower state court then ordered the Secretary of State not to let the Green Party certify any nominees. That case was Texas Democratic Party v Texas Green Party. However, the State Supreme Court then set aside the lower court order, and the Green Party did appear on the 2010 ballot. 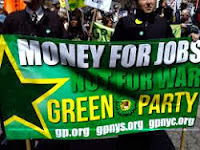 The Texas Green Party had argued that the statute did permit a corporation to make contributions to political parties for their normal operating expenses, and the dispute was whether petitioning to get on the ballot is a normal operating expense. Later, while the case was still unresolved, the same individual who had donated the $600,000 to get the Green Party on the ballot then paid $700,000 to the Texas Democratic Party, in return for which the Texas Democratic Party dropped its lawsuit. In the future, it seems extremely likely that because the federal courts have enjoined the ban on corporate spending, if the 2010 experience were to be repeated, there would be no threat to the party that had submitted a ballot access petition.